This certainly is the largest retail home furnishings fabric assortment in the country. A favorite spot for tourists, a “secret” source for designers, architects, and stylists for stage and screen. We are known well beyond New England. 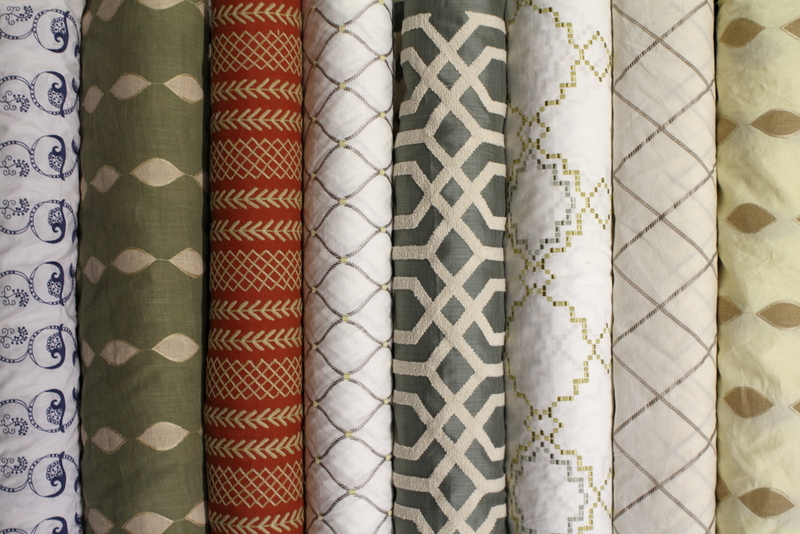 Our assortment is overwhelming at first maybe, but you soon see that there are categories, the fabrics are displayed by type, from velvets to cottons to linens, and within categories, by color. Our designers will help you edit the choices – zeroing in on fabrics appropriate to your purpose and taste. And if it’s not on the floor, we can source almost anything you can imagine. Why are our prices so sharp? We buy directly from the mills, passing along the savings to you. 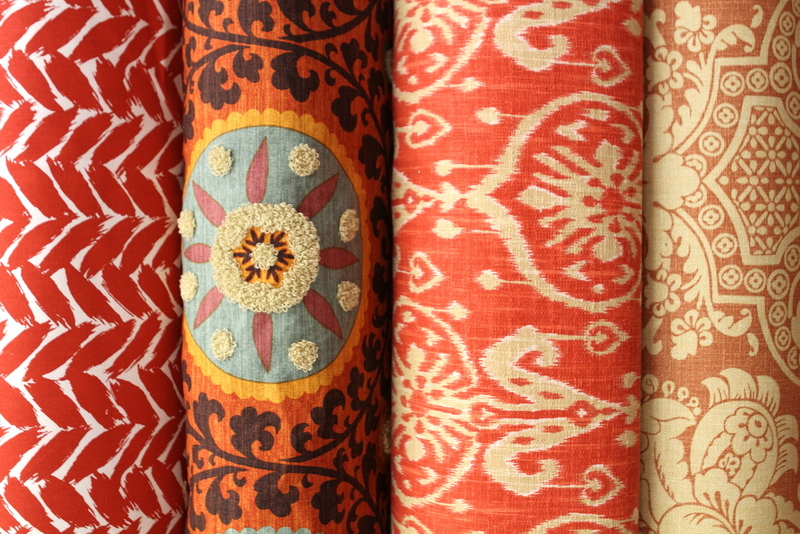 And we make special purchases of high end fabrics, sometimes up to 90 percent lower than Design Center pricing. Same quality, better price, ready to take home today. Ask Us.